Baltimore, MD – M Luis Products announces the expansion of its asphalt manufacturing business into the Baltimore region, by opening operations at 101 Dover Road, NE in Glen Burnie, Maryland. 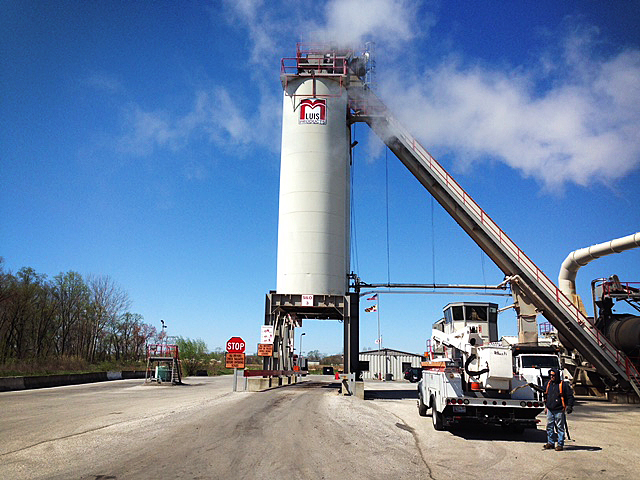 M. Luis is one of the fastest-growing, middle-market asphalt manufacturing companies. According to the Department of Commerce, M. Luis Products is a leader in their field as the only women and minority-owned asphalt manufacturer in the United States. We are MDOT and WBENC certified. Our Glen Burnie facility will provide state of the art asphalt mixes, aggregates, asphalt materials and cold mix.